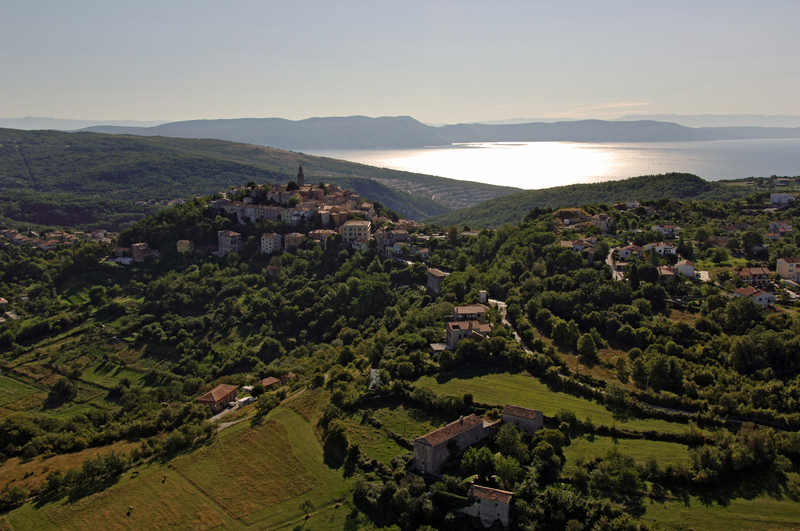 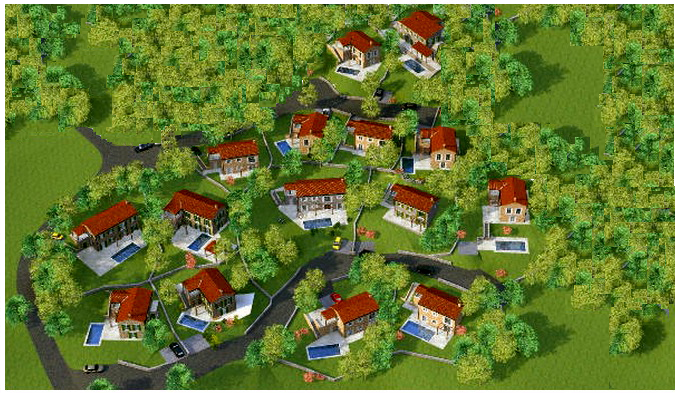 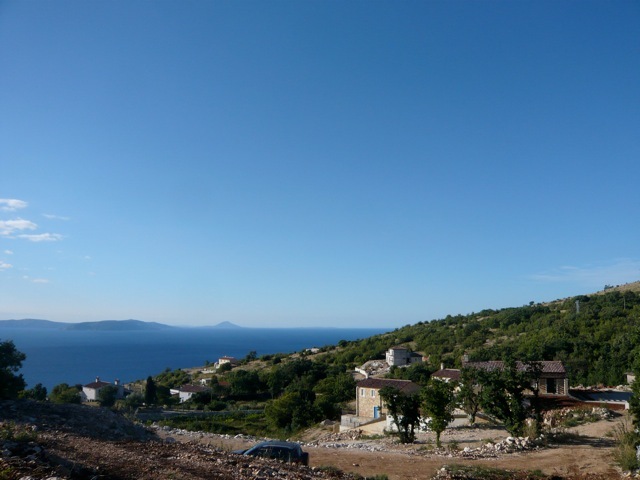 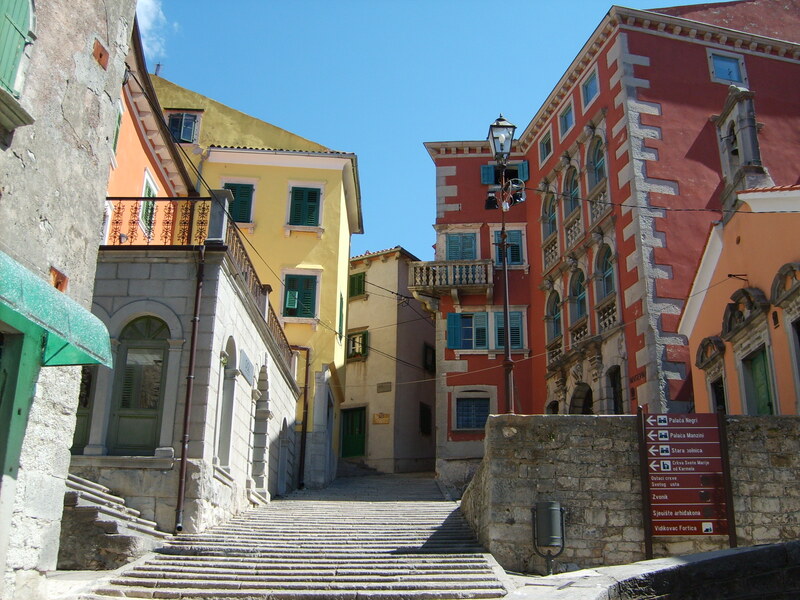 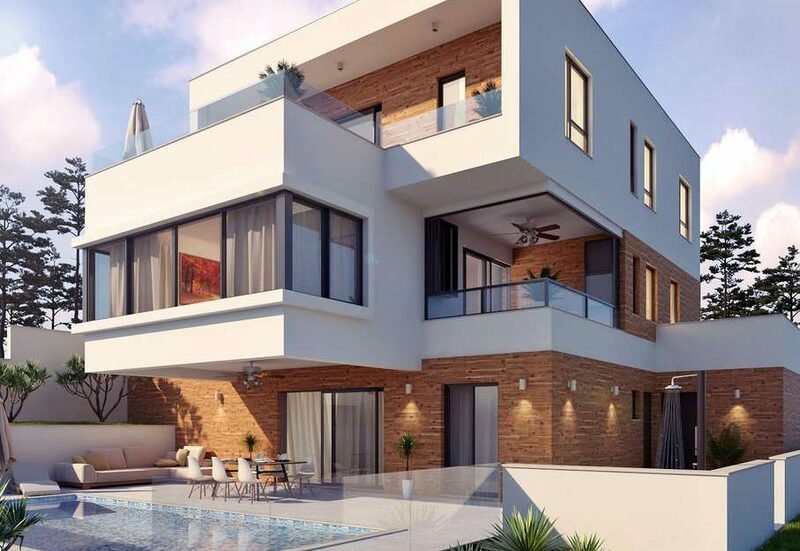 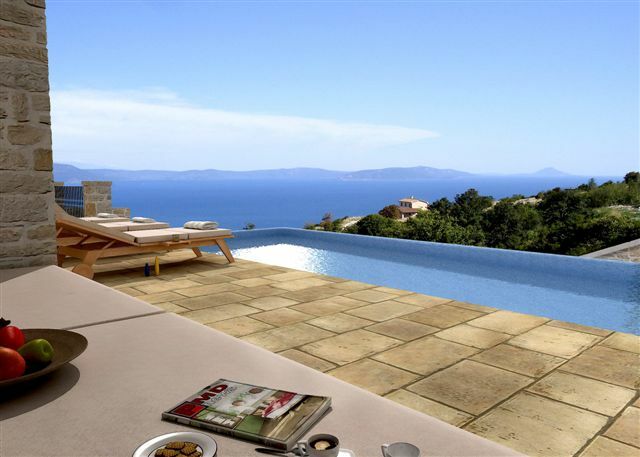 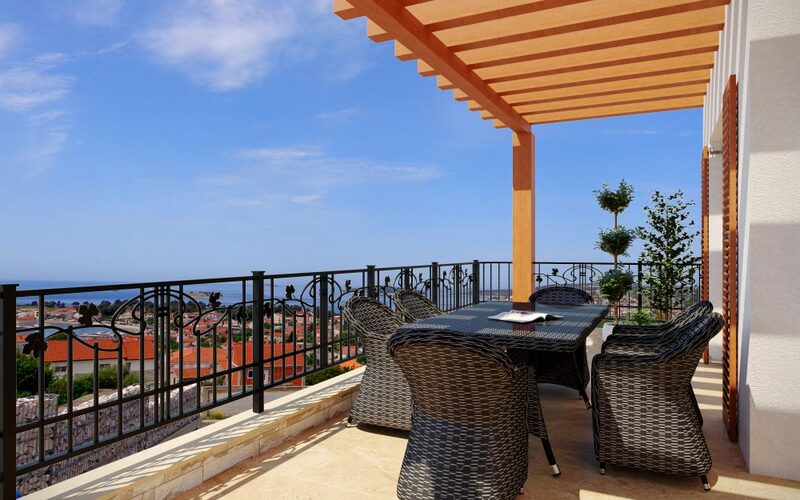 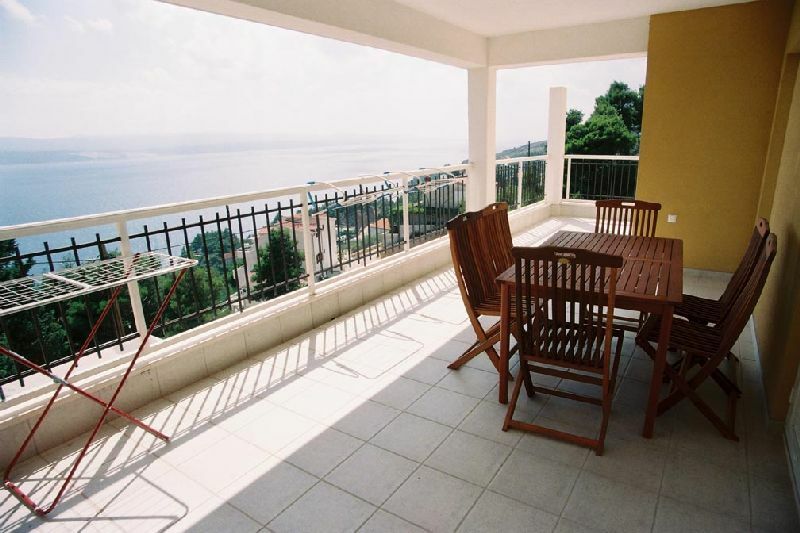 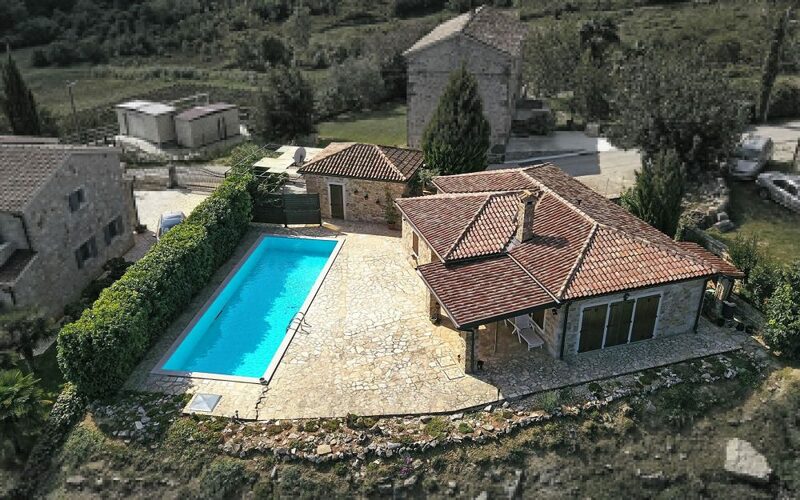 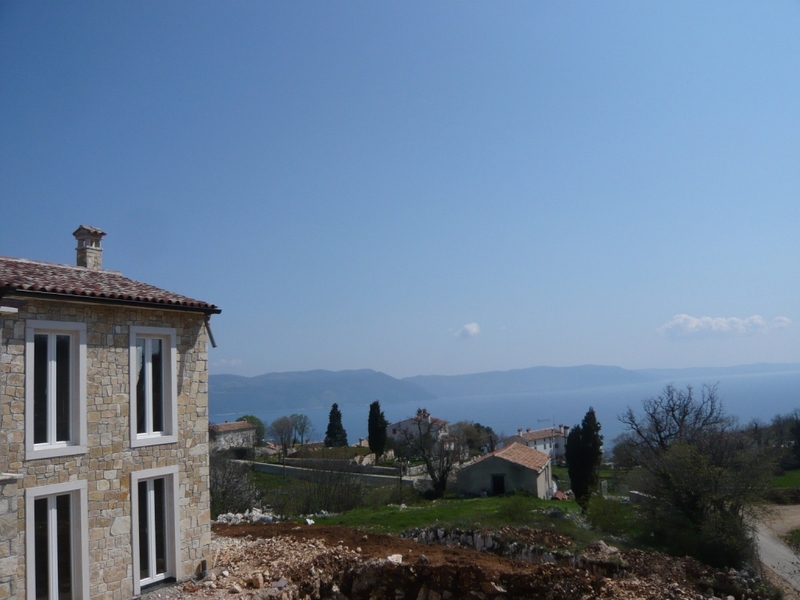 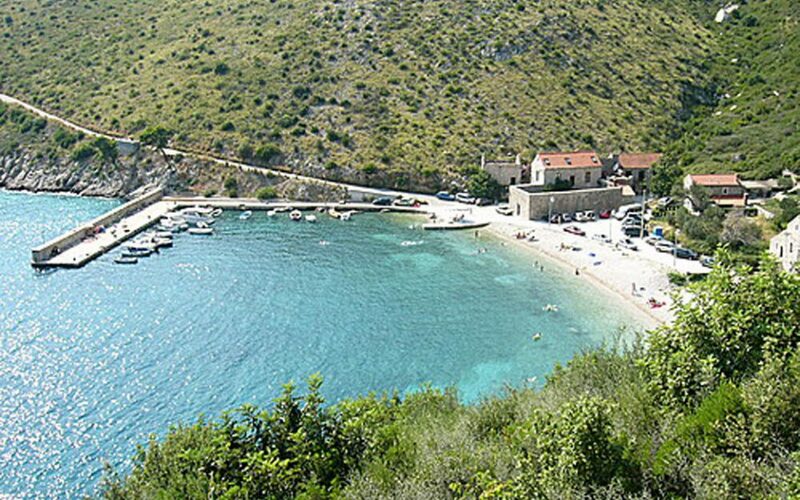 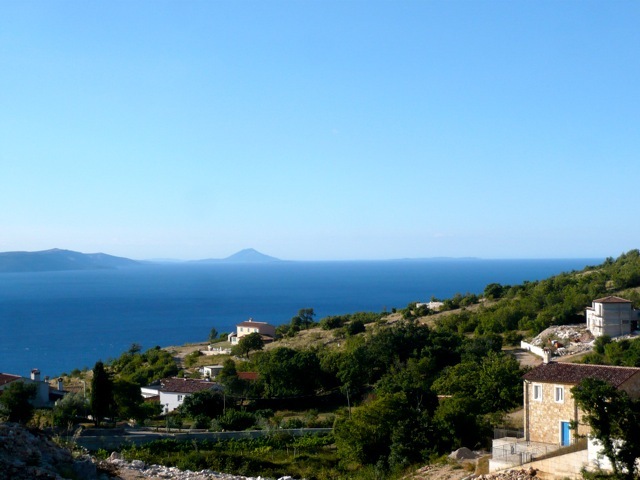 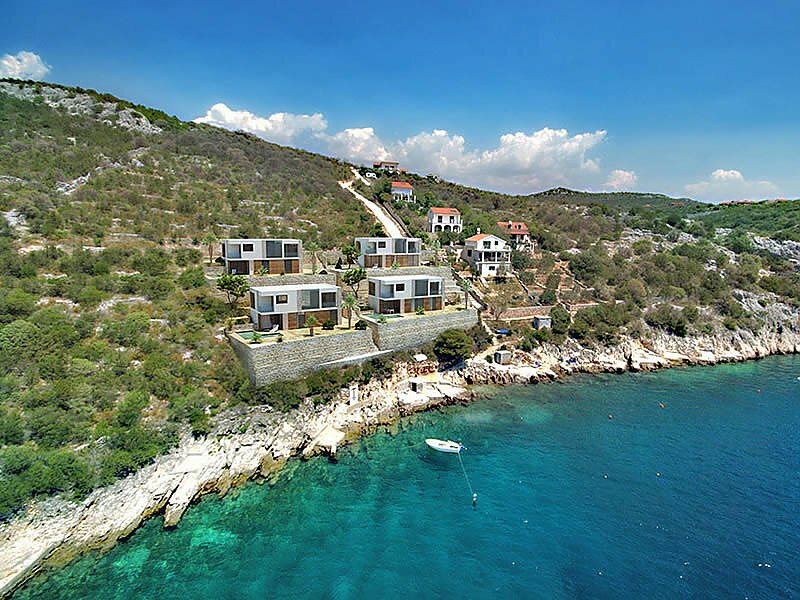 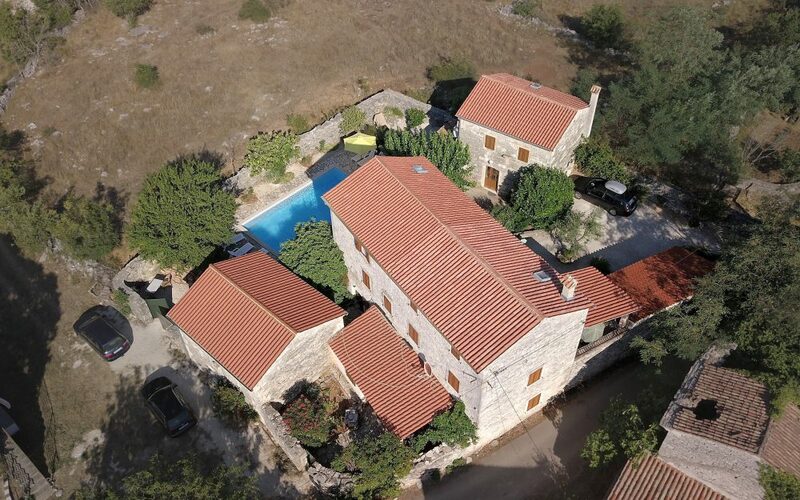 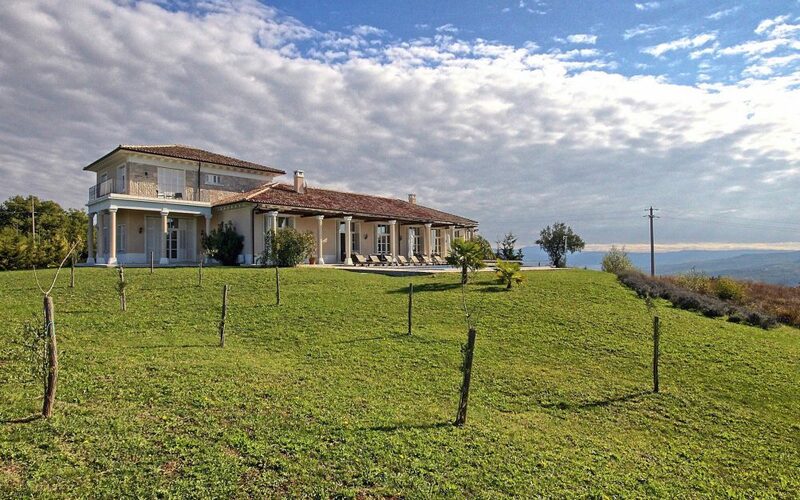 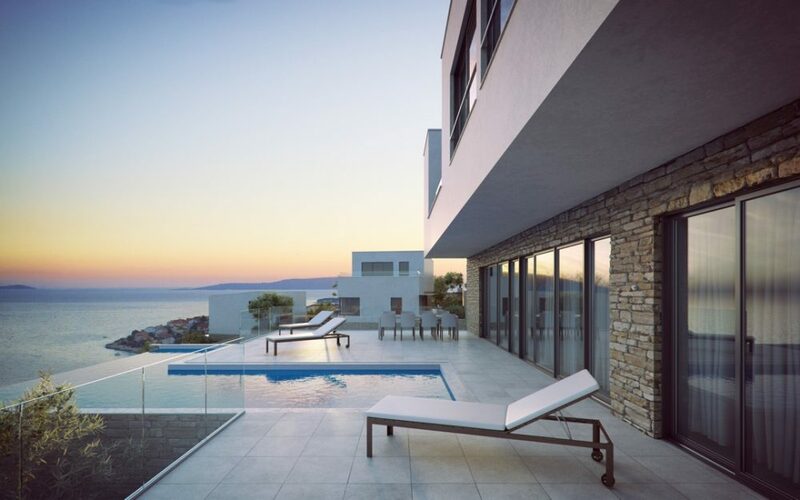 The Mali Kosi seaview building land plots are situated on the south east coast of Istria. 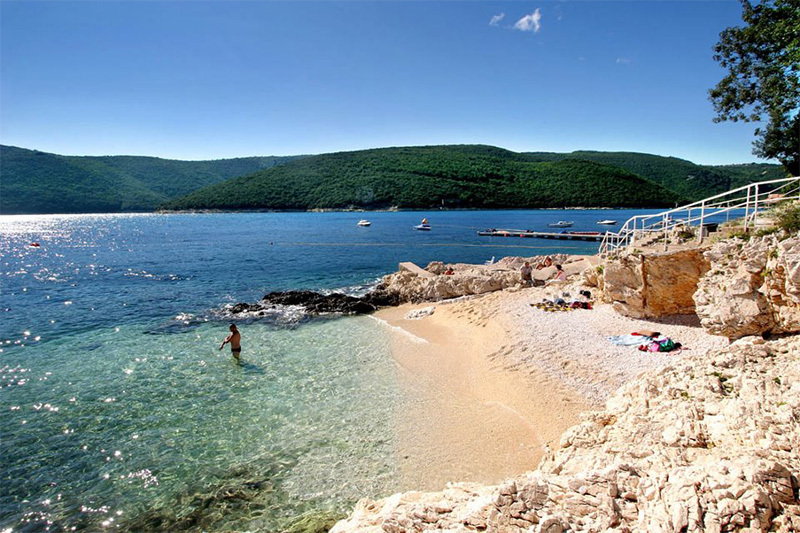 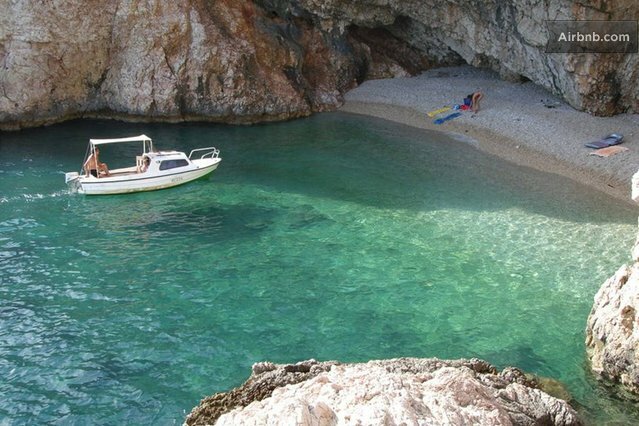 This heart-shaped peninsula in the north-west of Croatia is the most developed Croatian tourist region, with numerous coastal resorts and villages, ‘Tuscan style’ rolling hills, natural parcs and ski-slopes nearby. 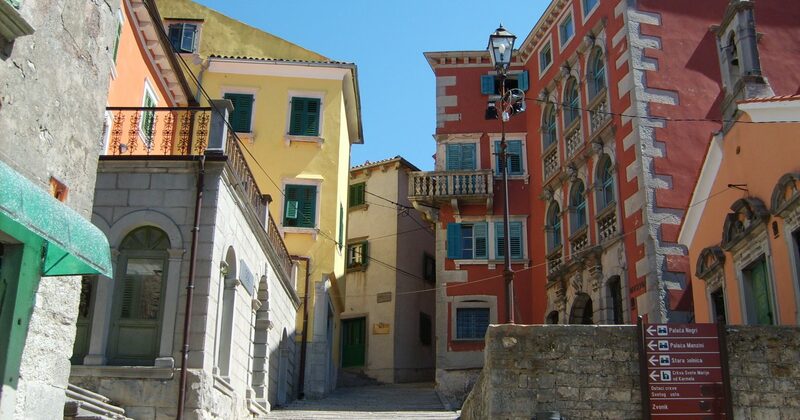 Numerous cultures left their mark on the region, from Roman architecture (like the Amphitheatre in Pula with concerts year-round), to the Austrian-Hungarian Empire and Belle Epoque pallazzi, to Italian charm.